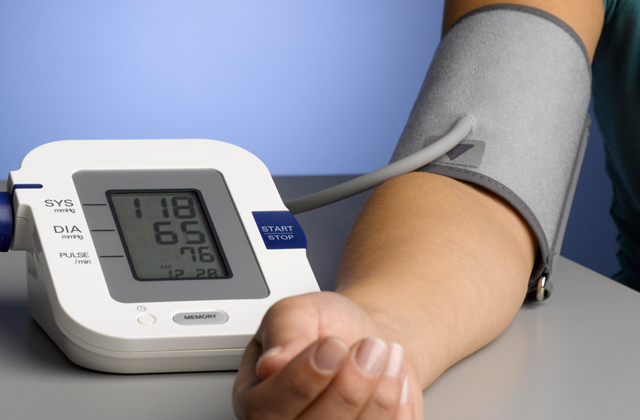 If you've got a heart-related problem, it is important that you keep track of your blood pressure numbers. For this purpose, you can get yourself a blood pressure monitor and get the measurements at home instead of going to a therapist's office. Consider our selection of 5 popular devices and make your choice. Nothing is so important as our health and so it requires a due care. 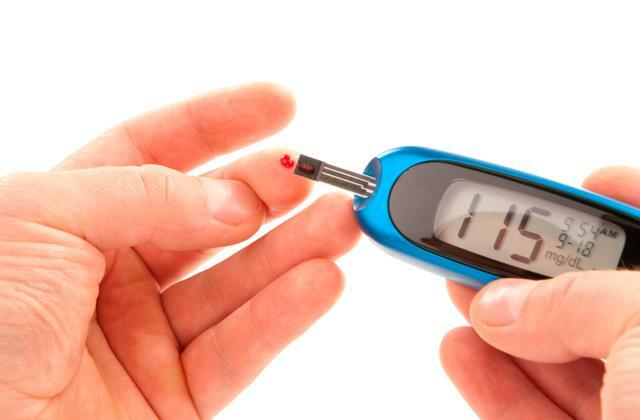 Don't wait until it's late and be on guard of your blood sugar levels using one of the best gluco-monitoring meters available. Take blood samples right at home, saving your time on visits to a doctor.